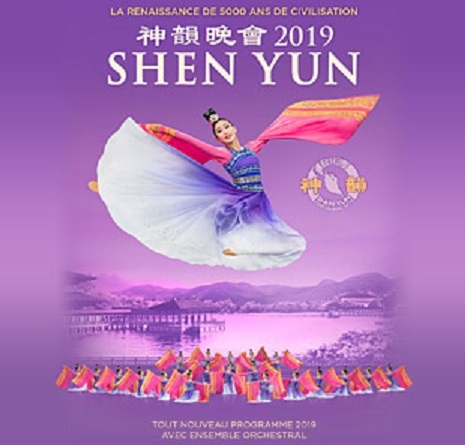 We invite you to come see and experience a lost culture of the incredible art of Chinese dance with the unique blend of costumes, backdrops and orchestra like no other. Your seat is waiting! Bus departs from Crescent Field Parking Lot B (located on S. Morris St.) at 5:30pm. Arriving at NJPAC in time to enjoy some food and/or beverages before the show. Food and beverages not included in price. Payments by cash or check made payable to “Dover Recreation” by 4/18/19. Please call the Recreation Dept. at 973-366-2200 x1169 for further information.